Reversing alcohol induced liver damage: Researchers gain a better understanding of how the metabolism of alcohol damages the liver, at the cellular level, and say their study findings may help doctors narrow their therapeutic focus. 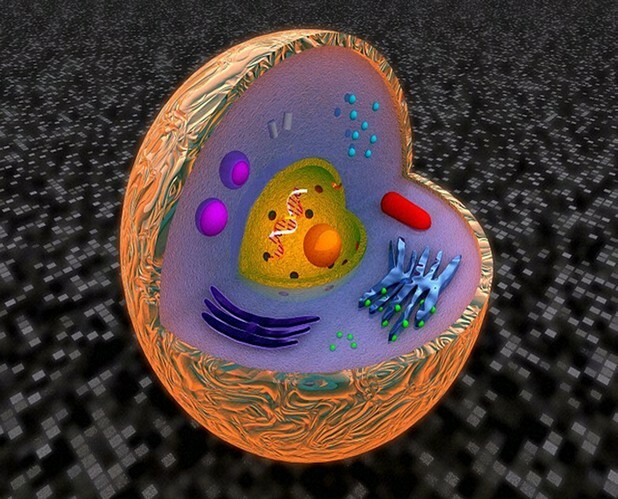 But no one knows, at the cellular level, exactly how it wreaks this damage. Fortunately, scientists at the Keck School of Medicine at USC say they’re one step closer to understanding this process and they hope their study findings may lead to more effective treatments to reverse alcohol induced liver damage. Mitochondria provide the energy necessary for liver cells to metabolize alcohol. Alcohol stresses the liver. Does chronic alcohol use change the functioning of the mitochondria in liver cells? Mitochondria generate energy for cellular processes and as they do this they metabolize oxygen. As they metabolize oxygen they create reactive oxygen (free radicals) that can do cellular damage. In a clinical study, USC researchers fed mice alcohol for four weeks. As they did this they observed liver mitochondria to see what effect the alcohol would have on the metabolism of oxygen. Chronic alcohol use caused an increase in the number of liver cell mitochondria and an increase in mitochondrial oxygen consumption. Lead researcher Derick Han, Ph.D explained that mitochondrial plasticity helps the liver deal with a sudden stress load – such as a sudden increase in alcohol use. With long term chronic alcohol abuse, however, the liver’s ability to increase mitochondrial numbers may lead to a considerable increase in free radical release and to cellular damage and liver diseases. Read the full study findings in the Dec 7th edition of the Journal of Biological Chemistry.